Sweeter than sweets. 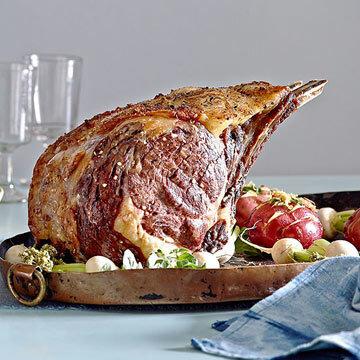 Getting jelly beans and chocolate bunnies in your Easter basket is always amazing, but try something new with these fun gifts that your teen is sure to love. 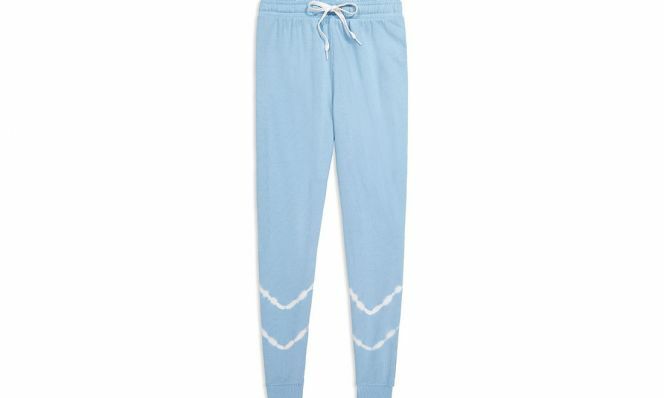 Tie dye is cool again and these joggers are nice and light—perfect for spring! ALSO SEE: Mom Asks: Is Your Teen Too Old for Treats From the Easter Bunny? Your teen (and you!) 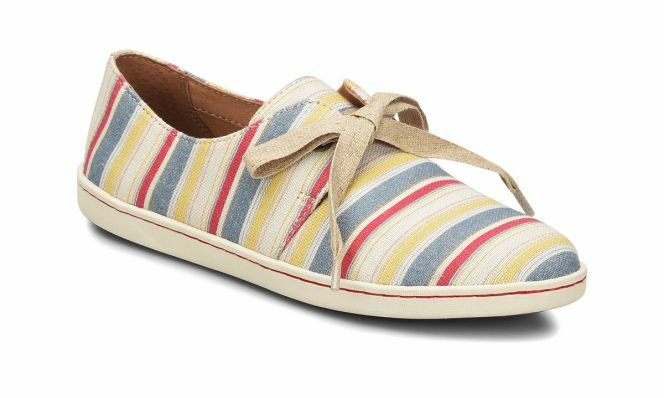 will love these cute striped kicks for Spring. Bonus: With cushioned insoles, they're going to be the most comfortable sneakers you've ever put on your feet. 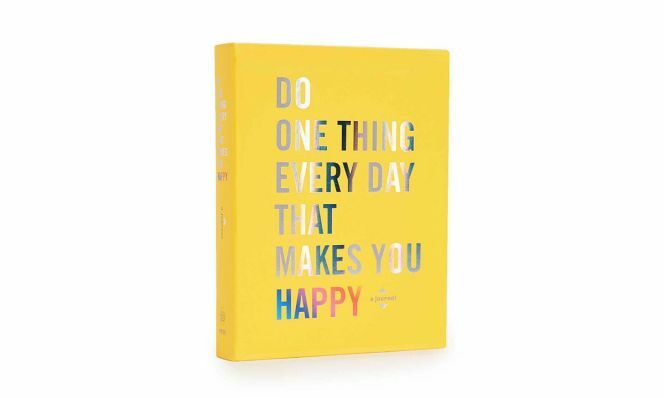 With prompts and exercises, the wise words of writers, musicians, philosophers, and leaders will help you reflect on what fills you with joy. 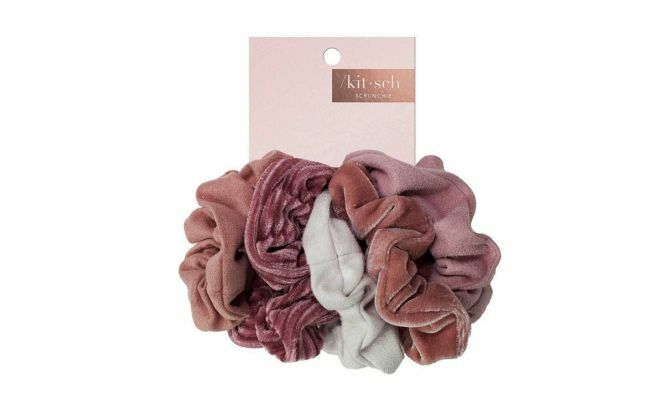 Scrunchies and hair accessories are super trendy right now and also will help keep your hair from denting when you put it up. 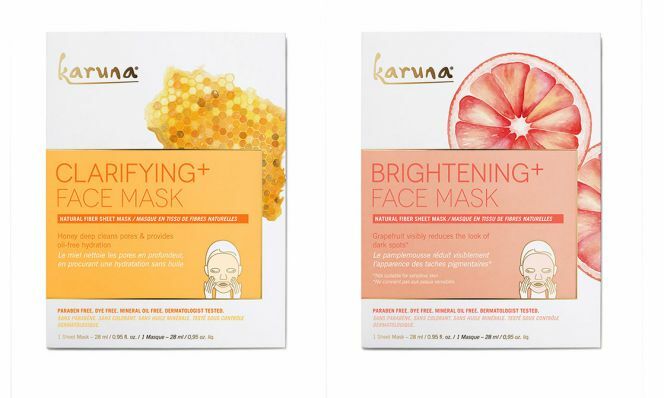 Bring the spa home with brightening and hydrating face masks. 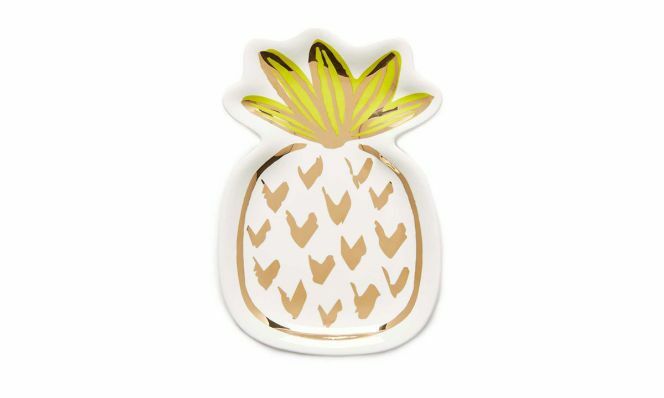 This cute pineapple tray is great place to store jewelry when its not being worn so it doesn't get tangled. 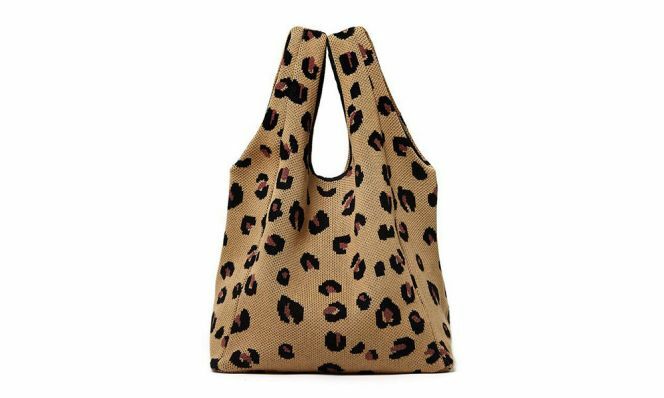 This knit shopper bag is perfect for your teen to tote around all of her favorite belongings. These super-soft, no fly briefs are moisture-wicking and in a super festive blue gingham print. 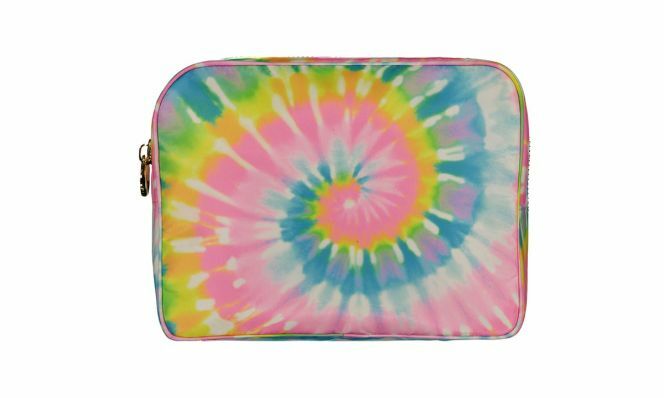 They also come in tons of other whimsical patterns! 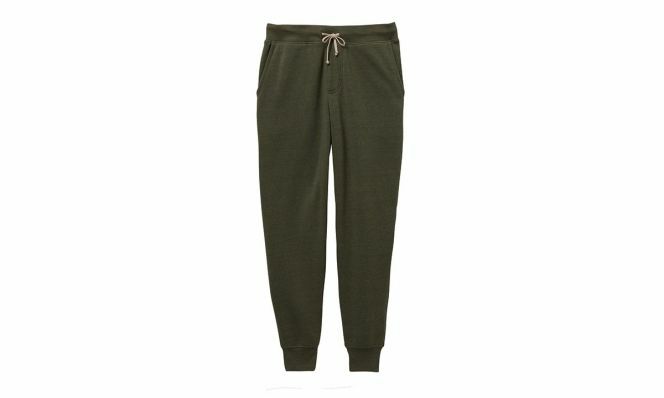 The most comfortable sweatpants that your child is never going to want to take off. 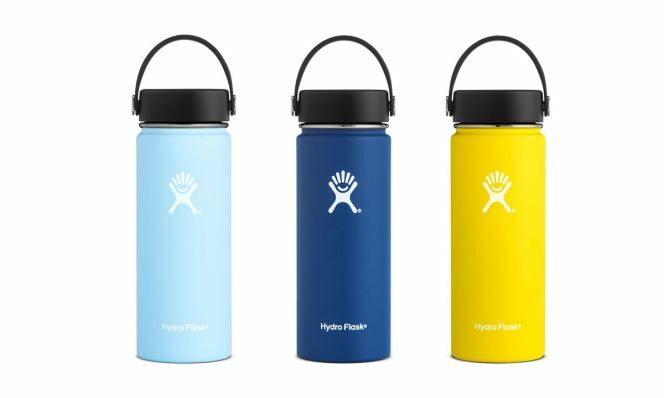 This insulated water bottle keeps beverages cold for up to 24 hours and comes in 11 colors! 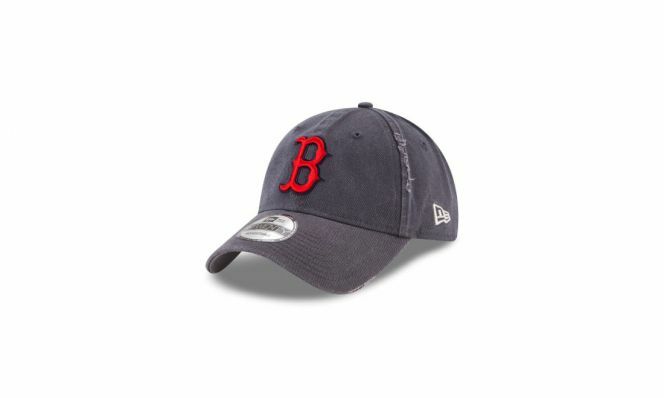 This adjustable cap is perfect for the sports fan in the family. 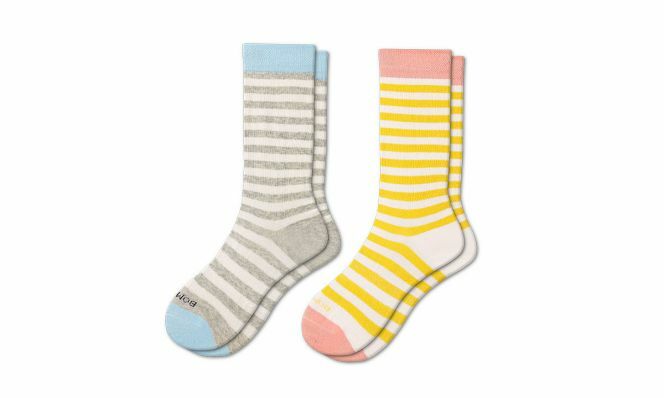 Bold striped socks have the perfect cuff that won't fall down in your shoes. If you haven't heard of Bombs before, for every pair that you purchase one pair is donated to a shelter. The perfect pouch. You can customize with fun patches to make it your own. The gift of whatever they want or need! 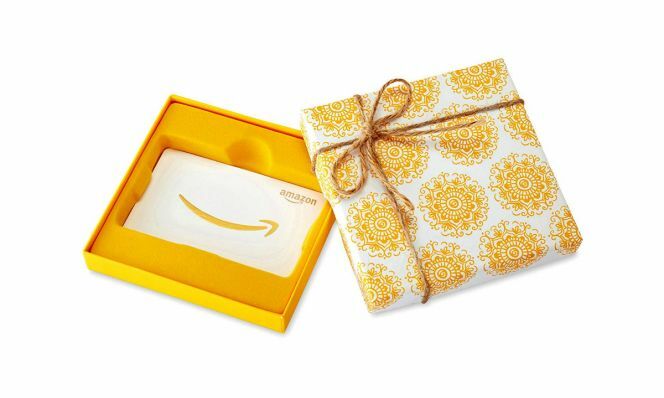 You can load $25 to $2,000 on this gift card.